Too often we focus on the content of our learning programs, and not on the business impact of our programs. Deloitte employs a two-fold approach for driving L&D impact, focused on the effectiveness of L&D solutions and the macro-level value and impact of their Talent Development function. Learn about their outcome-based approach that enables planning, designing, measuring, and refining of L&D solutions and the overall L&D function for value and impact on the business. Then decide if you and your organization can initiate a similar approach to assess the impact of your learning programs. Recognize how to maximize impact by defining business priorities and performance objectives to support or enable, incorporate those in planning and design, measure against those, and then refine strategies and solutions accordingly. Janna Levy is a Learning & Development Manager at Deloitte. 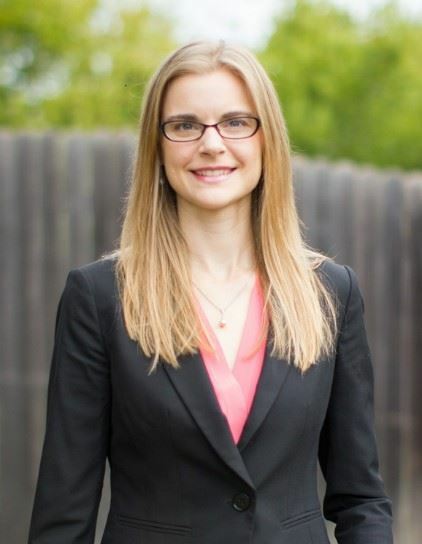 Janna has fourteen years’ experience in the consulting, government, non-profit, and education industries. Throughout her career she has specialized in secondary and higher education, employee learning and development, finance strategies and processes, and grant management.